Let's get your students inspired to write. Together. A suite of videos and resources to help your students write awesome college essays. AS A COLLEGE COUNSELOR, GUIDING STUDENTS THROUGH THE COLLEGE ESSAY PROCESS CAN BE TOUGH. Determine what structure best suits their story? Write an essay that’s authentic, yet helps them stand out among thousands of applicants? MOST IMPORTANTLY, HOW DO I INSPIRE MY STUDENTS TO START EARLY? After 15 years of helping students with their essays, I’ve found that students pretty much ask the same 10-15 questions. .
And if you’re like me, you wish you could either clone yourself or just have those 10-15 questions answered so you could just point them to a single place.. But who has time to do that? I created the ultimate step-by-step video course for students that walks them through how to write an amazing personal statement and application/supplemental essays. This year I’m partnering with a number of college counselors to hopefully make things easier on you and your students. "So many students came back from summer close to being done with their essay. I've never had a class that far along so early and I can't wait to see how it opens up their schedules and mine this fall." 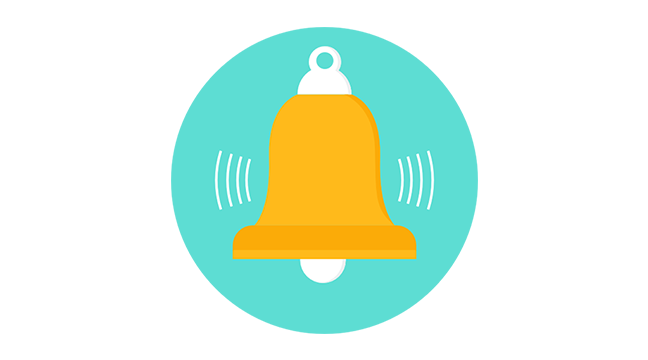 Students get reminder emails and alerts each week to keep them on track. I (gently) nag them, so you don’t have to. 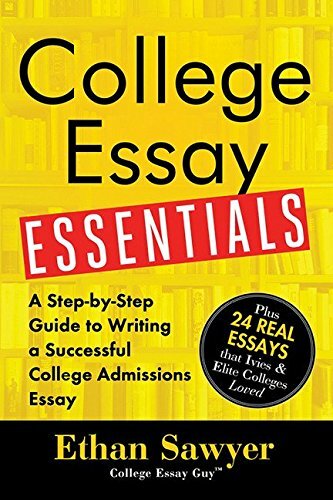 In this buffet of college essay goodness, I answer almost every college essay question I’ve ever been asked. 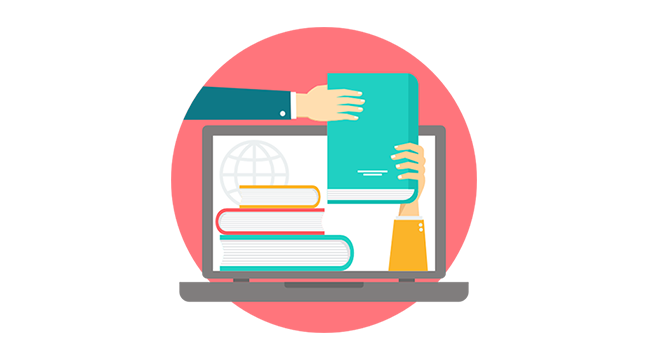 You get access to all the courses for students plus special materials just for our partners, so you and your team can come along for the ride. We’ll work with you to adapt the materials to your counseling curriculum. Want to adapt material for an in-person workshop? Need updates on student progress? We got you. Ready for next steps? Cool. Decide on a plan THAT FITS. Thank you for your submission! 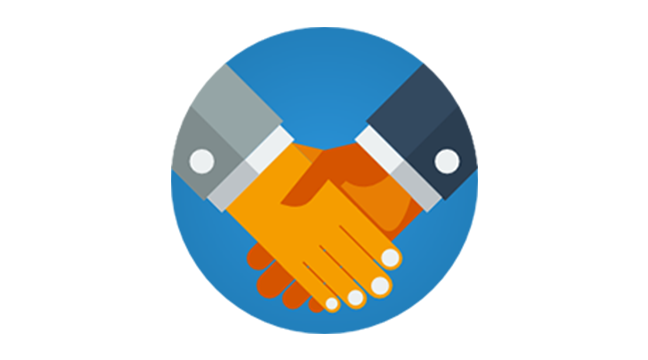 We are excited that you are interested in Partnerships. Please give us 24-48 hours to get back with you. Anything you'd like to say? High schools, school districts, and large organizations. Not sure what would work best? Want to set up a demo And take a peek inside the courses? Interested In Having College essay guy at your school or event? 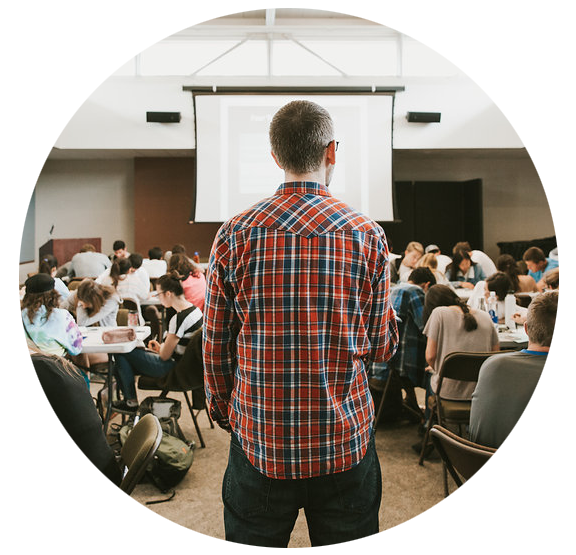 On top of speaking an national conferences, Ethan and his team deliver dozens of talks and essay writing workshops each year. 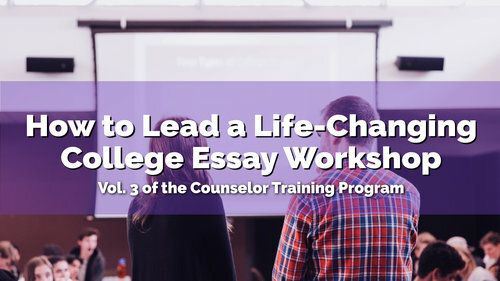 From 1-2 hour workshops to multi-day essay writing workshop experiences, College Essay Guy has you covered. College Essay Guy is currently accepting booking for 2019. Ethan Sawyer is a nationally recognized college essay expert and sought-after speaker. Each year he helps thousands of students and counselors through his online courses, workshops, blog posts, products, and books, and works privately with a small number of students. A graduate of Northwestern University, Ethan holds an MFA from UC Irvine, two counseling certificates, is certified in Myers-Briggs and hypnotherapy. He lives in Los Angeles with his beautiful wife, Veronica, and their amazing daughter, Zola. Want to coach like the college essay guy? "we don't HAVE a budget!" YOU SAY? 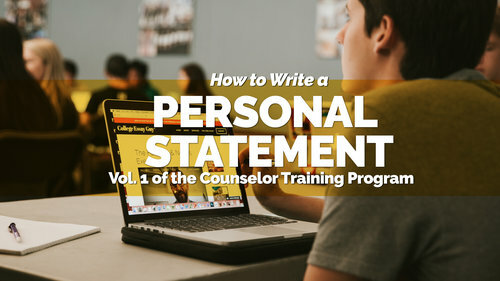 As a CEG Advocate, your school or organization receives a custom coupon code and your students can register for my How to Write a Personal Statement and How to Write the College Application + Supplemental Essays at a highly discounted rate. 1.) 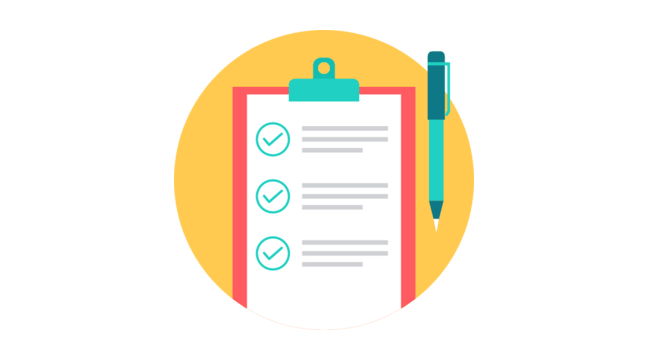 Fill out the form linked below and let us know a bit about your needs. 2.) We'll hop on a quick phone call and chat about your school or organization's needs and based on the students you work with, we'll provide you a custom discount coupon that your students can use to sign up for my courses at a super affordable rate. 3.) 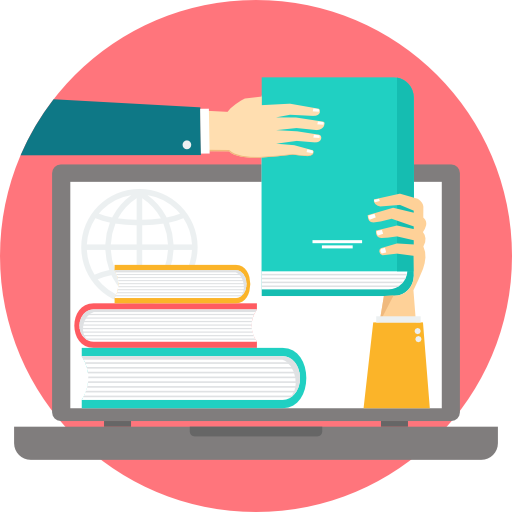 Finally, we'll provide you with our College Essay Guy Courses onboarding packet that includes everything you need to help get your students registered and excited about the course, including email templates, flyers, and a few doses of college essay inspiration. Spread awareness to your students and help them get access to our premier college essay courses. Everyone saves money with Advocates. It’s no cost to you and a highly-discounted rate for your students. 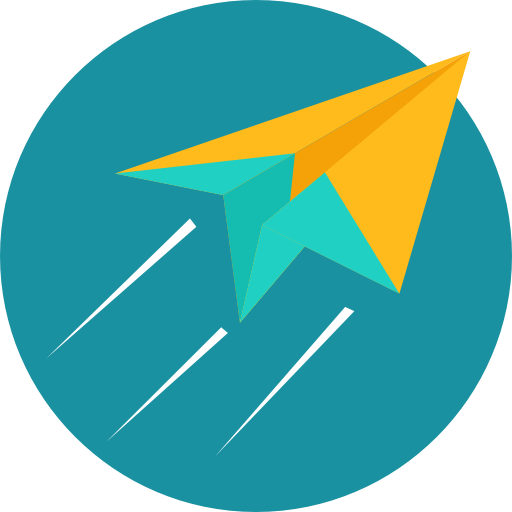 Extend your reach to more students and watch them write some amazing essays. Want to be a College Essay Guy Advocate? How many students would you like to register? Does your school have a budget for college essay resources/support? Thank you for your submission! We are excited that you are interested in becoming an Advocate. Please give us 24-48 hours to get back with you. None of the options above really work for me. Is there another option? Sure! Email us at [email protected] and we can set up a call and figure something out. I'm a high school counselor with no budget at all! How can I partner with you? Consider becoming a CEG Advocate! Fill out the form on the link above and we'll hop on a call and chat. I'm a counselor who works with mostly low-income students. How can I partner with you? Access is super important to me. Fill out the form at the link above and we'll be in touch.